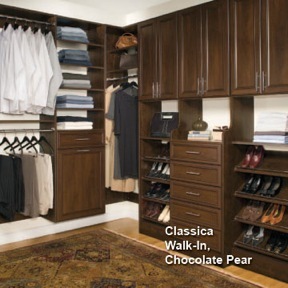 Custom Closets Mirror & Glass brings organization solutions into your home. Our custom-designed closets provide the perfect remedy to messiness, turning even the most untidy space into a neat, orderly haven. If you feel like you’ve outgrown your current storage space, don’t throw your things away, and don’t move into a bigger place when you can reorganize instead! We provide free analysis, design and layout, so call today for a free estimate and consultation.